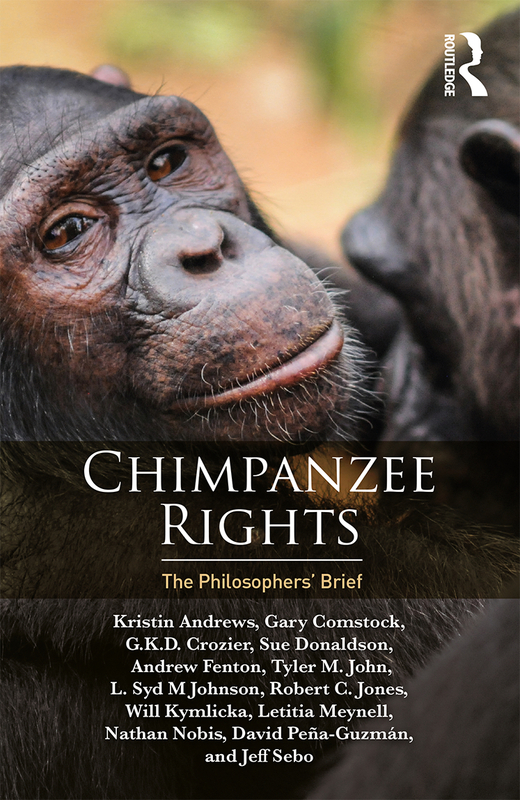 L. Syd M Johnson, PhD, Associate Professor of Philosophy, Humanities and Affiliate Associate Professor, Kinesiology and Integrative Physiology discusses her new book Chimpanzee Rights: The Philosophers’ Brief, and the amicus curiae brief that lead to the book. This work intersects with animal ethics and political philosophy. Dr. Johnson’s presentation will begin after a short business meeting at 4:45 p.m.
Have you ever dreamed of owning your own business? Are you enrolled in a design course? Learn about how trademarks, copyrights, trade secrets, and patents play a role in starting a business and designing products. The Van Pelt and Opie Library at Michigan Tech is hosting the United States Patent and Trademark Office on Tuesday, October 23rd. 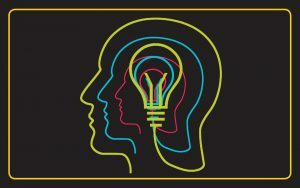 The morning session, “Intellectual Property Basics & Local Resources”, is being held from 9:00 a.m. – 11:50 a.m. and will focus on local resources for inventors and students that can assist you in developing your product or starting a business. The afternoon session, “Advanced Topics for Inventors”, is being held from 1:00 p.m. – 3:00 p.m. and will focus on advanced topics in patents. 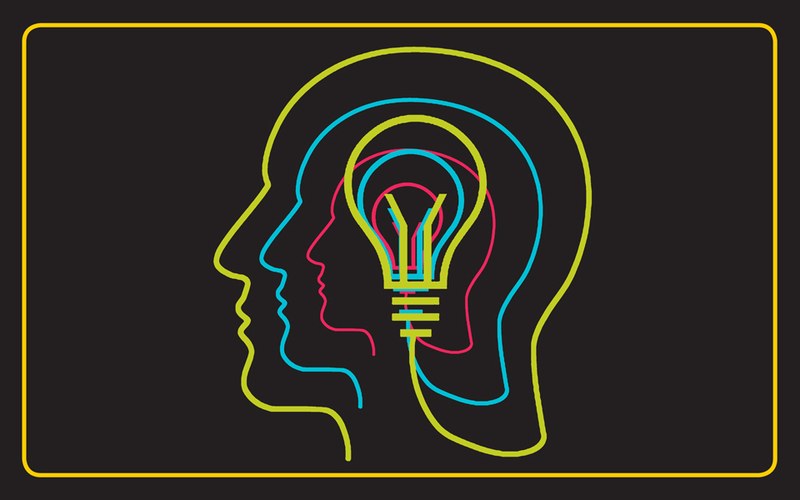 Join Damian Porcari, Regional Director of the Elijah J. McCoy Midwest Regional US Patent and Trademark Office and Primary Patent Examiner Jim McPherson as they speak about advanced topics in patents and how you can protect your invention. Register for this event before October 23rd at mtu.edu/library/innovation-day or email library@mtu.edu for more information. 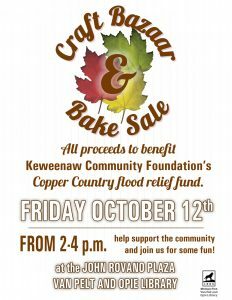 This year’s Craft Bazaar and Bake sale features the crafts and baking skills of the staff of the Van Pelt and Opie Library and the Michigan Tech IT department. 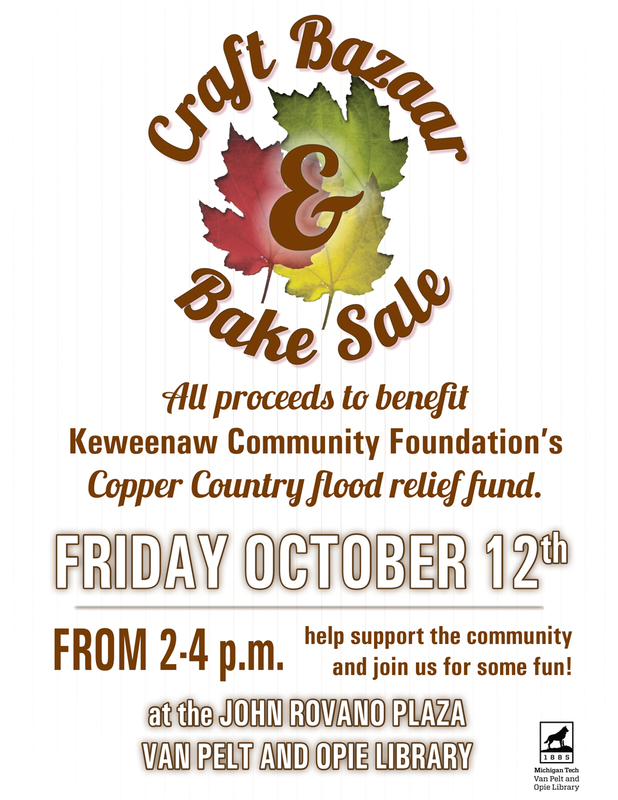 All proceeds benefit the Keweenaw Community Foundation’s Copper Country Flood Relief Fund. Join us on October 12, from 2 – 4 p.m.!